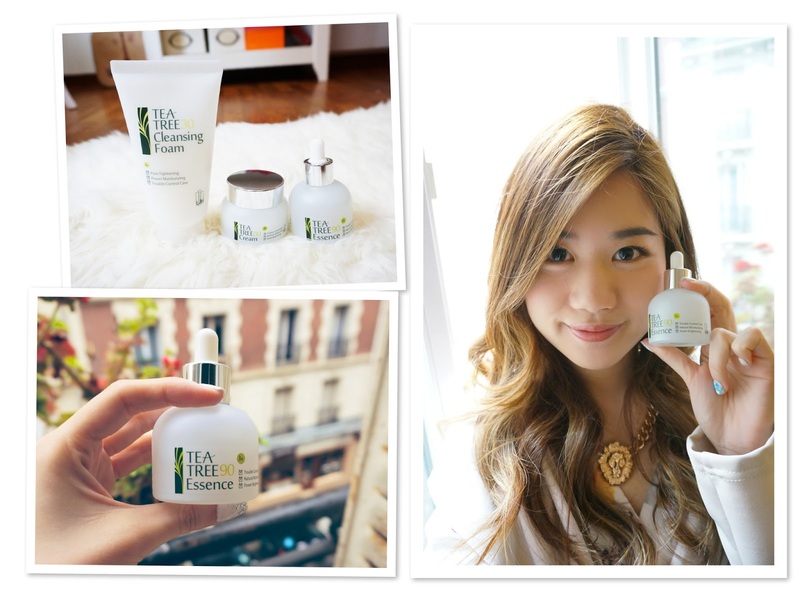 Home » Beauty @ HKC플라자 » Bridal Beauty Log: Introducing My New Zit Buster Team - The LJH Tea Tree Range! We all know that Tea Tree Oil is the best answer to achieving 'acne freedom' due to its unique disinfecting and calming properties. But the sad news is, it's never been very effective for me. All it does is choke me with its sharp herbal scent. Okay, occasionally it treats a couple of pimples but they usually come back like uninvited guests - unannounced and bothersome. I was suffering the aftermath of a zit attack when HKCplaza.com handed me one of LJH's best sellers - the Tea Tree range. Even though I greatly appreciated their kind gesture, I wasn't sure if the product was going to work on me. But as the old cliche goes, 'There's no harm in trying'. And since I was heading overseas for my wedding shoot soon, I lugged the LJH skincare products along. So here I am, two weeks after using the products - happy and pretty much spot-free! In case you're wondering, the numbers on the labels signify the percentage of tea tree extract content in each formulation. The formulation also includes Centella asiatica that promotes collagen synthesis, promoting skin's natural regeneration. 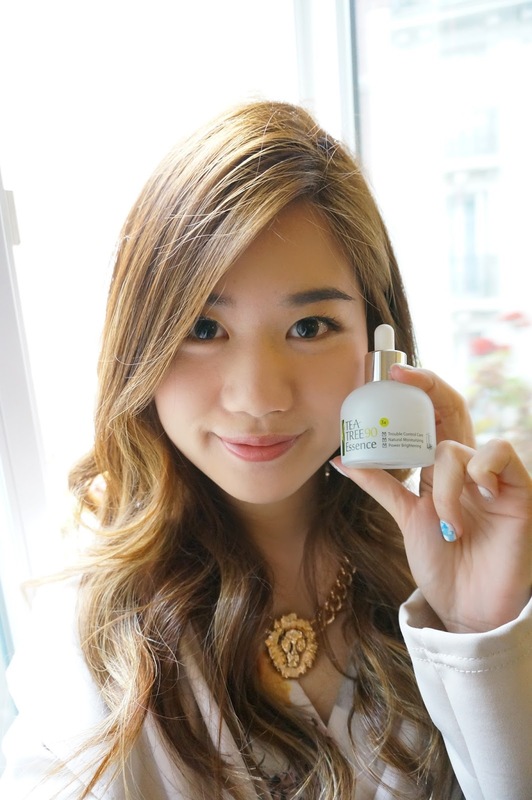 My wholesome skincare regimen continues with LJH's Tea Tree 90 Essence. 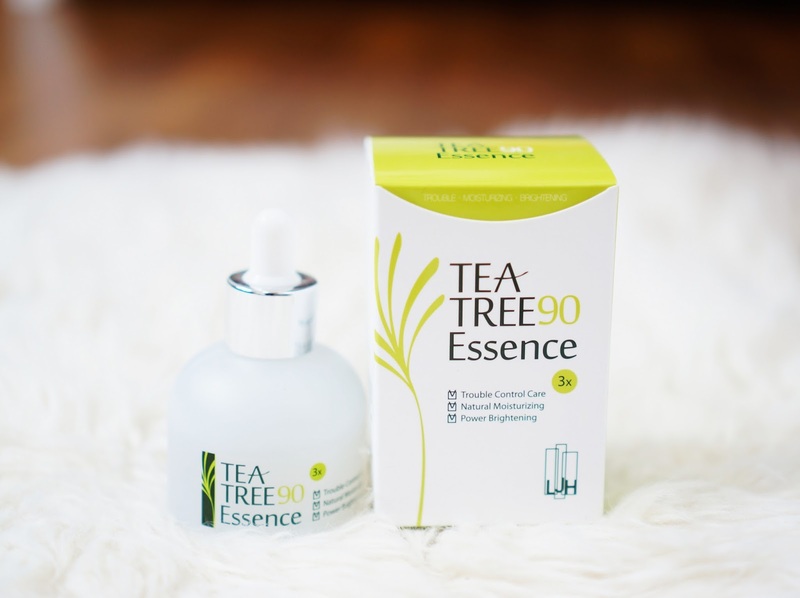 The Tea Tree essence has one of the lightest consistencies - almost like water. It glides on very easily and dissipates very quickly into the skin, leaving no sticky residue. As I've mentioned earlier, I've never been a huge fan of tea tree oil's pungent aroma so I was glad that the essence is fragrance-free. Now I can go out without smelling like a Narrow-leaved Tea-tree! 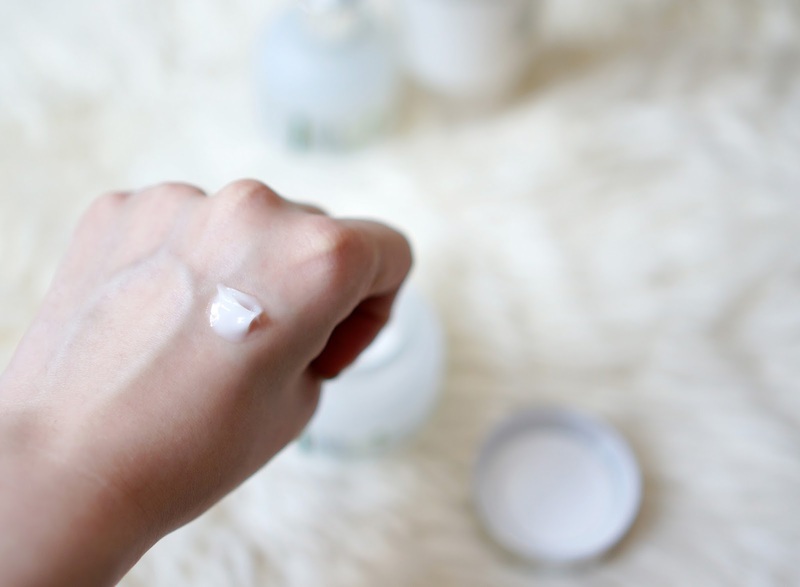 It's ingredients are similar to that of the Tea Tree Cleansing Foam. The stark difference between their ingredients list is the tea tree extract content. Tea Tree extract makes up a whopping 90% of its content so it is an effective tool to get rid of zits. 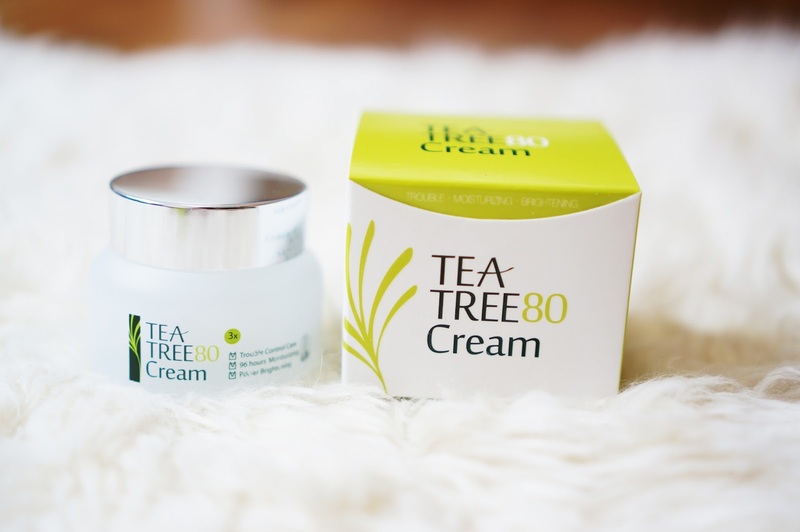 For extra moisturization, you could also apply the LJH Tea Tree 80 Cream that performs dual functions - clear up blemishes and hydrate the skin. 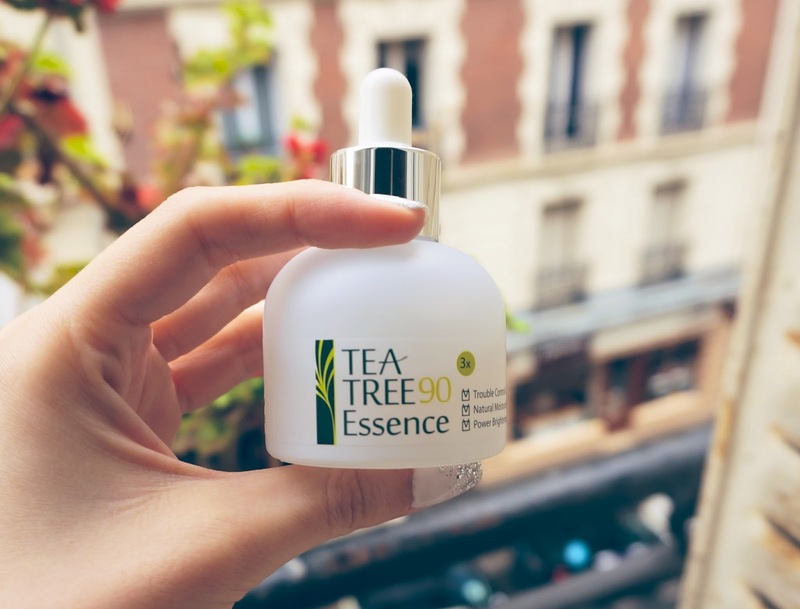 Do you know that the creation of the LJH Tea Tree 90 Essence stemmed from the popularity and effectiveness of LJH Doctor’s Care Facial Mask Sheet TeaTree? Meanwhile, for first dibs on all the newest LJH products, like HKCplaza.com's Facebook page at https://www.facebook.com/HKCplaza to receive all their latest info! 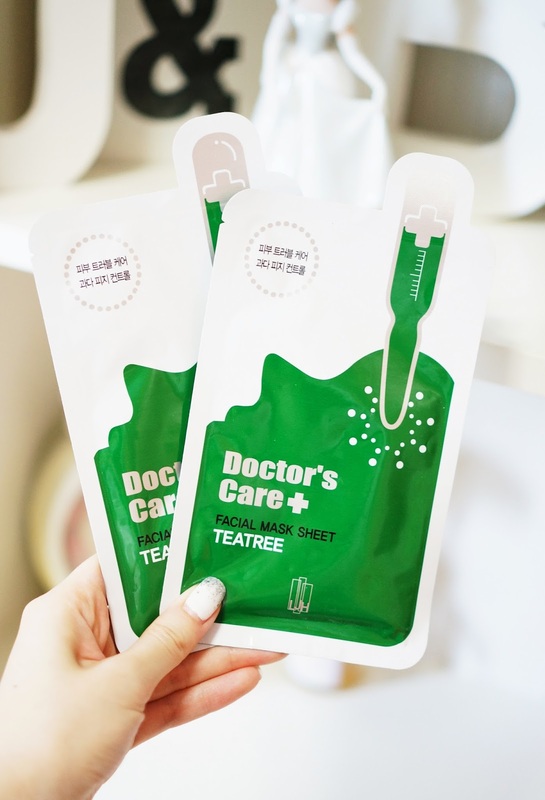 LJH TeaTree90 Essence was formulated after receiving good feedback from Sensitive Skin users whom have used LJH Doctor's Care Facial Mask Sheet TeaTree. 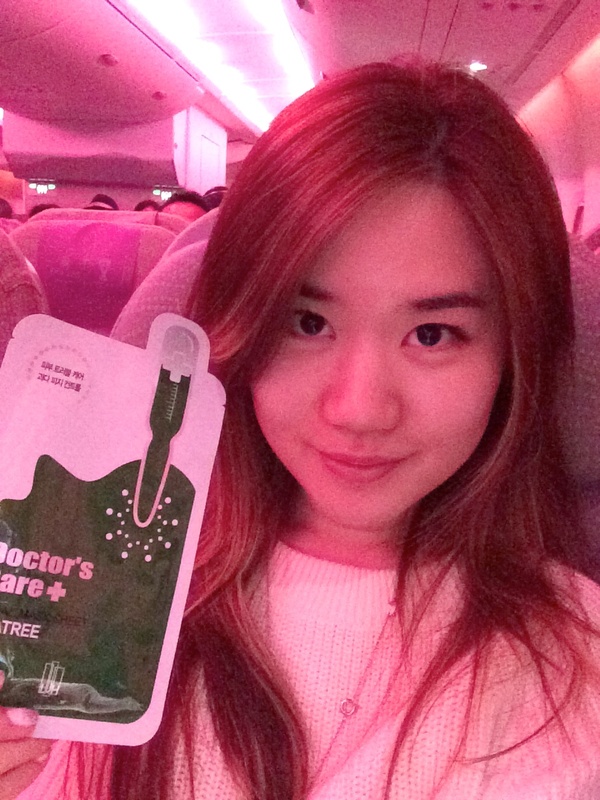 Many Users have feedback that dramatic result is shown just after 3 days using LJH TeaTree90..